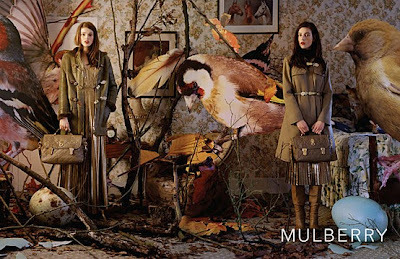 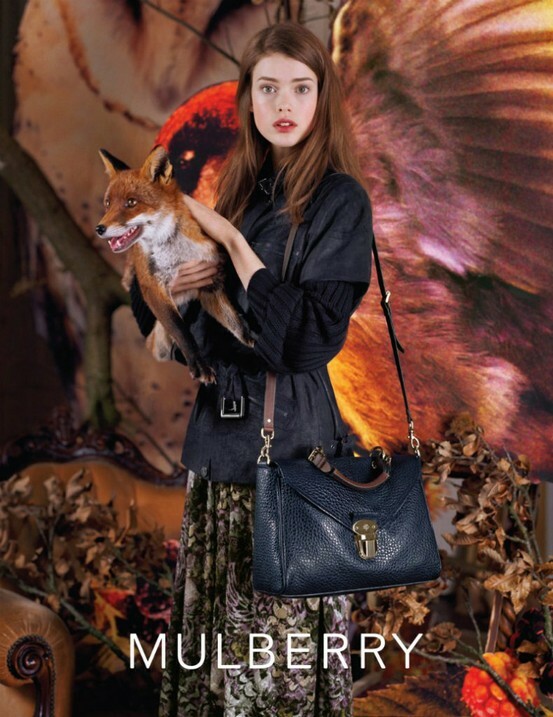 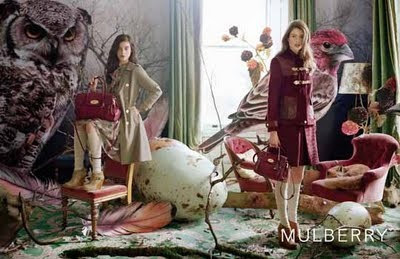 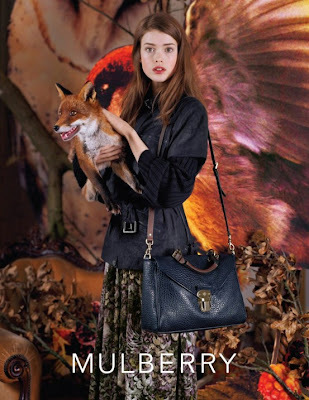 Mulberry's seasonal campaigns never cease to amaze me, they just keep getting better. The ultimate in creative direction and styling. 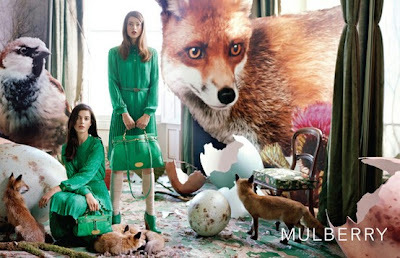 Oh I love these photos! 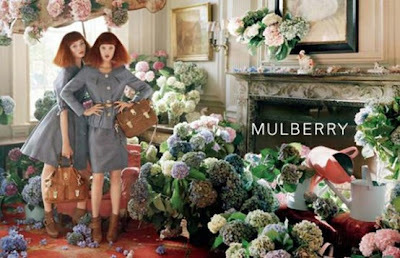 Creative ad campaigns are one of my favorite things.